View the presentation from this year’s Annual General Meeting held in July 2018 at the Hamworthy Club in Wimborne. We are pleased to publish our Annual Report and Accounts for 2017/18 which shows our continued progress in realising our vision of ‘supporting people in Dorset to lead healthier lives’. 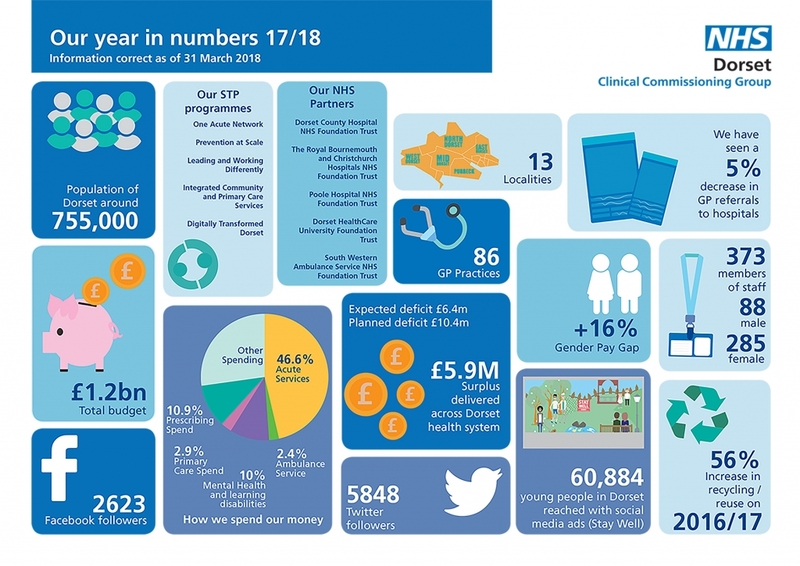 Our Annual Report and Accounts 2017/18 provides you with an overview of our achievements, challenges, performance and how we have used our resources.